New to the product, so am getting used to it, but thought I would find a capture tool by which to analyze SIP traces to/from the PBX. Is there not such a function? Thought for sure a search of the forum and wiki would show something, but alas it does not, so how does one analyze a trace without the need for a hub? 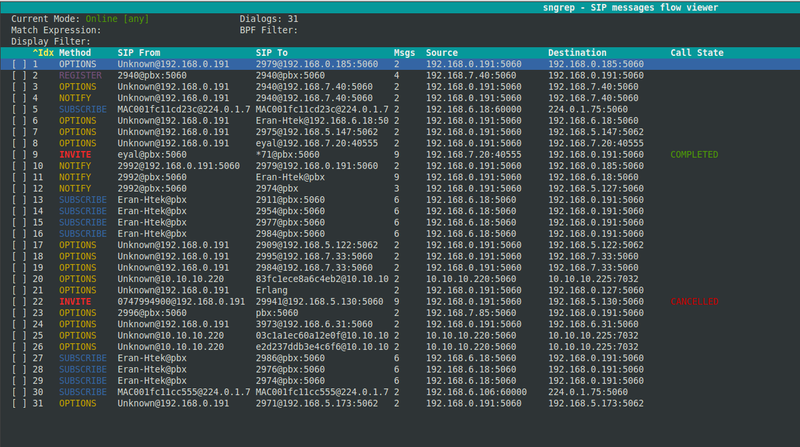 Can Wireshark or similar analysis tools be added? Thanks in advance.